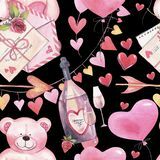 Happy Valentines day greeting card. 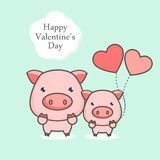 Cute pig cartoon with heart balloon. 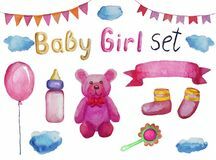 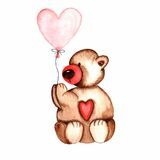 Set of accessories and items for a newborn girl, watercolor illustration isolated Cheerful cat carrying flowers in the shape of a heart Hand drawn Watercolor Bear with heart Balloon Background for cards and prints and Baby Shower Valentines day. 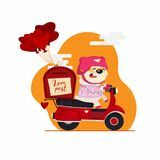 Postman delivers love letters with cute bear character on a scooter, heart-shaped balloons Simple teddy bear in pastel colors Watercolor romantic seamless pattern for Valentine`s Day with teddy bears, bottle of wine, letter, balloons and hearts. 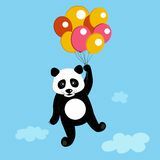 Cute panda flies with bunch of balloons Cute Hand Drawn Baby Shower Vector Illustrations Set. 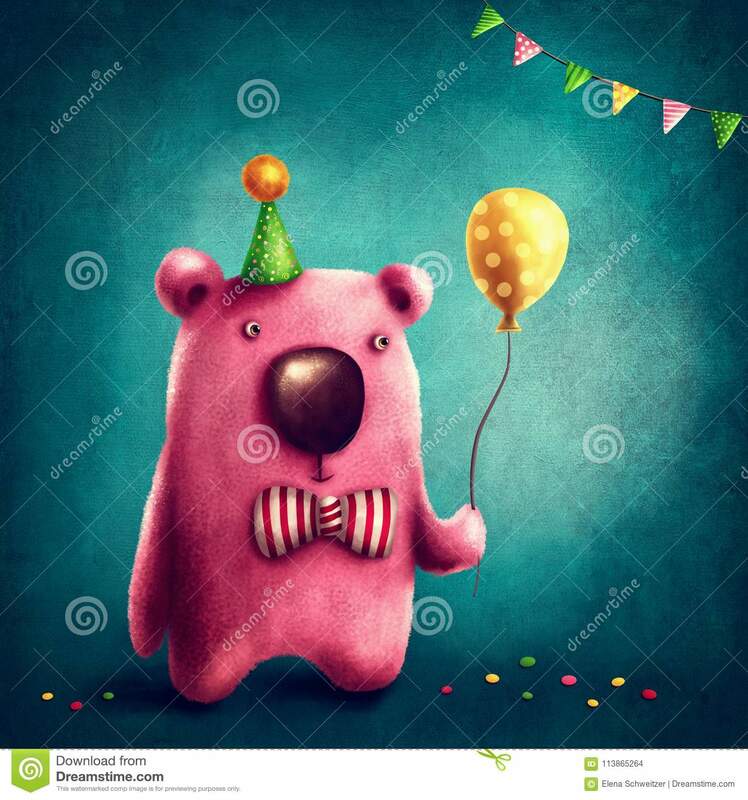 White Bear With Pink Balloon. 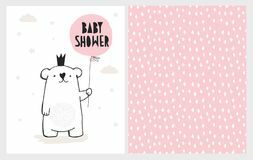 Infantile Design.